The decades-long war between sales and marketing is coming to an end. Responsibilities have merged, and there is new agreement on what metrics are most important to growing new business. If your organization has ignored the armistice and still has feuding sales and marketing departments that are completely siloed, brawling over budgets, and bickering over lead quality, it’s time to consider implementing demand generation. Demand and lead generation have become synonymous and are commonly used interchangeably. We consider demand generation to be more reliant on bottom-of-the-funnel metrics, like revenue, to measure campaign success. Most lead generation managers are now also concerned with these metrics and not just the number of leads generated. Demand generation is the bridge between sales and marketing, ensuring that marketing campaigns are aligned with sales goals. Demand generation professionals know how to speak sales (smile and dial, BANT and gatekeeper) and how to speak marketing (A/B testing, call-to-action, SEO). They also know how to readily translate messages between the two groups, playing a major role in achieving sales and marketing alignment. But to get to this point, your company may need to make a few changes. Here are some items to consider when deciding if your organization is ready to move to a more demand generation marketing approach. We all know the stereotypes. The sales department is a hard-drinking group of extroverts that are constantly out of the office at tradeshows and send mass internal emails with “BOOM!” in the subject line. The marketing department is a hard-drinking group of introverts that care too much about open rates and send mass internal emails with “Holiday Party Availability” in the subject line. And while it may be true that, generally speaking, it takes a different color parachute to jump into one career versus another, there is plenty of common ground. Open and regular lines of communication between the two groups is a must. 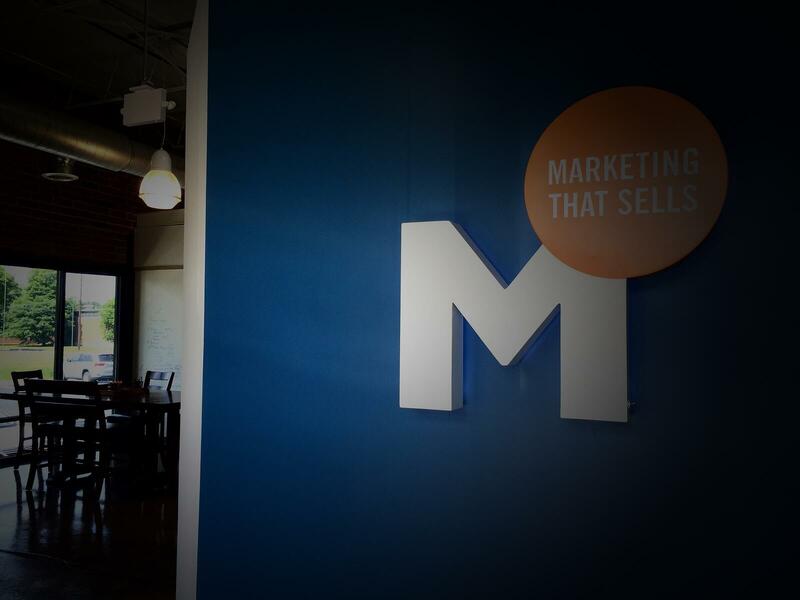 In my experience as a demand generation manager, I attended both the weekly marketing and sales calls, regularly communicating the goals of each group. It’s a good practice to set up quarterly meetings that both your CMO and VP of Sales attend to ensure the marketing campaigns are running in step with your sales goals and revenue targets. Having an open culture of communication creates an open environment to discuss, refine and agree on whom we are selling to and how we should sell to them. 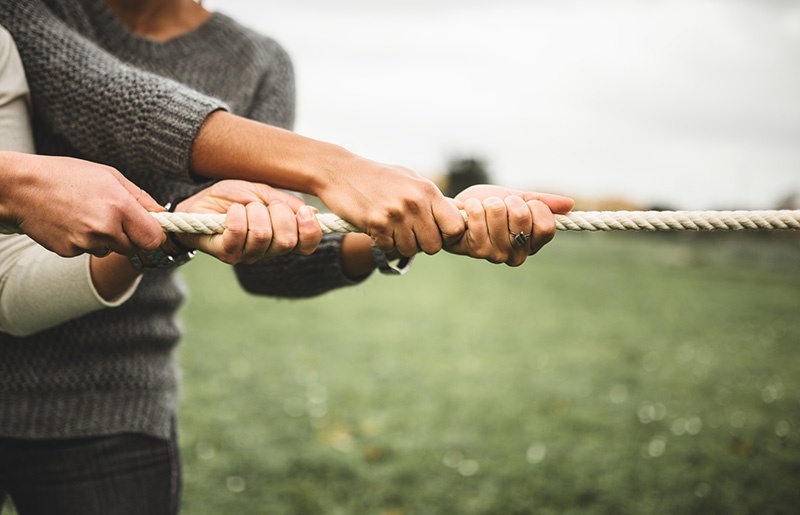 Your team should strategize with sales on what marketing efforts best resonate with your target markets and how you could use what they are learning on the “front lines” to tailor your messaging. Customer success teams are also an invaluable resource for this. Defining buyer personas in concert helps marketing better qualify leads before passing them to a salesperson and implement better scoring in marketing automation and CRM platforms. During my time as a demand generation manager, my organization worked hard to cultivate a culture of empathy. As an early stage growth company, employees wore many hats. Before I was a marketing writer and eventually our demand generation manager, I was tasked with cold calling up to 50 leads a week off an excel spreadsheet. I had no idea where these leads came from; they were the coldest of the cold. I had to write down talking points, scour LinkedIn for extra information and unsurprisingly often got stonewalled or sent straight to voicemail. When we did get a win (a win was a meeting back then) we celebrated with gusto. This experience, though painful at times, helped me immensely when I moved into lead generation. I knew what our inside sales team was going through on a daily basis. My desk was situated in the bullpen with them, so I could hear their calls, and I desperately wanted to get them warmer leads than I had. I knew what their quotas were and when they were getting close. I empathized with their plight and I think they in turn empathized with my quest to find them the needles in the haystacks. Both sales and marketing should be familiar with the organization’s CRM system, whatever that may be, and use it to track activities. While that sounds simple, there’s always a learning curve and discipline for both groups to comply. After all, who wants to enter in a few hundred business cards after an event (manually, scanning them or otherwise)? Leadership can help to expedite CRM adoption by only pulling reports from the system and taking a “if it doesn’t live in the CRM, it doesn’t exist” approach. They are also needed to make sure both groups are putting in clean and complete data. In our CRM we had a dropdown field for “Marketing Activity” that a salesperson could choose from when entering a new sales opportunity, but it was often ignored. This information was invaluable to us for reporting and tracking what marketing campaigns were leading to the most opportunities, creating the most pipeline and eventually the most deals won. After conferring with the leadership team, we were able to make this field mandatory for the sales team to choose when entering a new opportunity. We even got to add two additional optional “Marketing Activity” fields to see if we could track multiple attributions across marketing campaigns. Did we still see an occasional opportunity pop up that said “None” for Marketing Activity? Of course. But more often than not we got good verifiable data straight from our sales team that enabled us to make better decisions on marketing spend. When someone took the time to select multiple marketing activities, we started to get a better picture of what marketing activities were working in concert to convert leads to customers. At an early stage growth company, growing revenue is typically the name of the game. Sales and marketing both need to be aiming for the same targets, and sharing reporting metrics helps keep both teams focusing on the bottom line. If a webinar is successful from a registration and attendee standpoint, it’s wonderful, but if none of those new leads eventually become customers, then can we really call it a total success? Leads are a great indictor of interest in marketing activities, but we have to keep track of them, we have to nurture them, and we have to know when they are ready to pass along to the sales team. Then we still need to track what happens to that lead. By drilling down to revenue generated, we can get a more accurate picture of marketing campaign outcomes, calculate our ROI and make data-driven decisions on where to spend future marketing dollars. Demand generation helps companies align their sales and marketing departments to ensure everyone is pulling in the same direction. For the complete story (and algebra lesson), please check out HubSpot Founder Dharmesh Shah’s post on aligning vectors. But as he explains, in short, “Aligned vectors means everyone is moving in the correct direction towards a unified goal. That’s how you have maximum impact and how you have maximum progress.” By opening lines of communication, coming to a consensus on target markets, messaging, strategy, and reporting, your organization will be better set up to grow revenue quickly. It is also important to note that some popular marketing strategies will not work without sales and marketing alignment. How are you going to implement account-based marketing (ABM), for example, if you don’t know what accounts your sales team is targeting? While technology can help facilitate ABM, if you do not have the organizational structure in place, it will never succeed. Demand generation takes all of this into consideration and is a more holistic approach to marketing in general. If you are ready to take the next step – drop us a line!